In the last couple of weeks, and only from cold.. Soon as the temp gauge starts moving it's fine.. no issues at all. I've done a 1 litre diesel purge (chugged the whole litre at 2k+ revs, the dregs of the purge liquid were dirty) and also tried priming the fuel a few times before starting..
Air, fuel and cabin filter are less than 5k miles old. 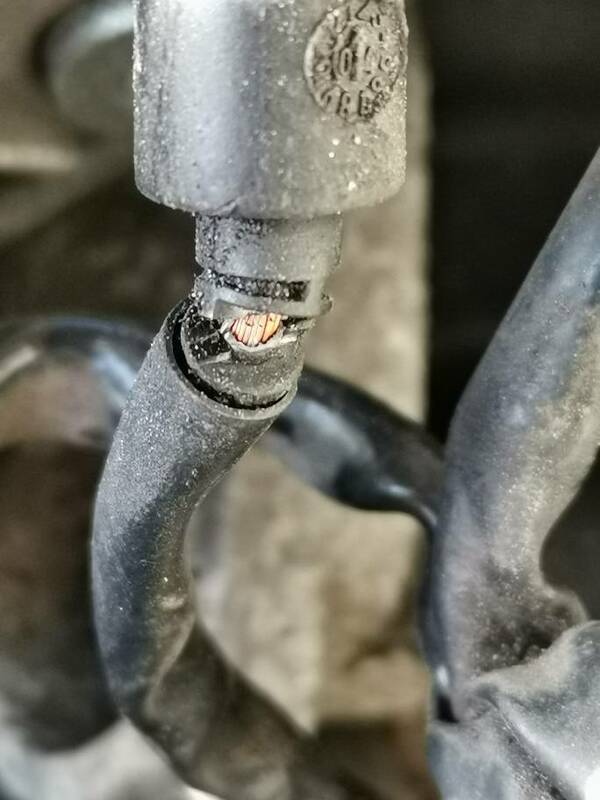 It could probably do with an oil/filter change..
Been googling since it started and have read numerous similar threads but none have provided a fix. Some even say its normal and theirs has done this, in colder temps, for nearly 50k miles - doesn't seem right to me. My 05 AWX, 151k was similar (though not as bad) recently. Moody in the cold mornings. Took longer to start (still always first time though), but lumpy when started and quite smokey. Changed the plugs last Wednesday to done Bosch ones and it’s infinitely better now. Always default to fuel/injectors/pump (lift or tandem), some sensor or other etc..
For £30 for the 4 it can’t hurt. Be made up if it fixes it... might even keep it a while longer.. I did the research before I needed them , and still don't , lol . Just to throw a spanner in, I bought NGK Been brilliant. Gah!! Too complicated.. I'll look at them after the bah humbug season. I didn’t really have any preference to be honest mate. Saw good reviews for the Bosch, looked an ok price so went ahead. The ones in the car were all probably original so anything was an improvement to be honest. Oem is actually Beru or Bosch . Now am looking at this..
Glaring observations (that could be about to make me look incredibly stupid).. Both types have a '2' in the chassis number... I don't. 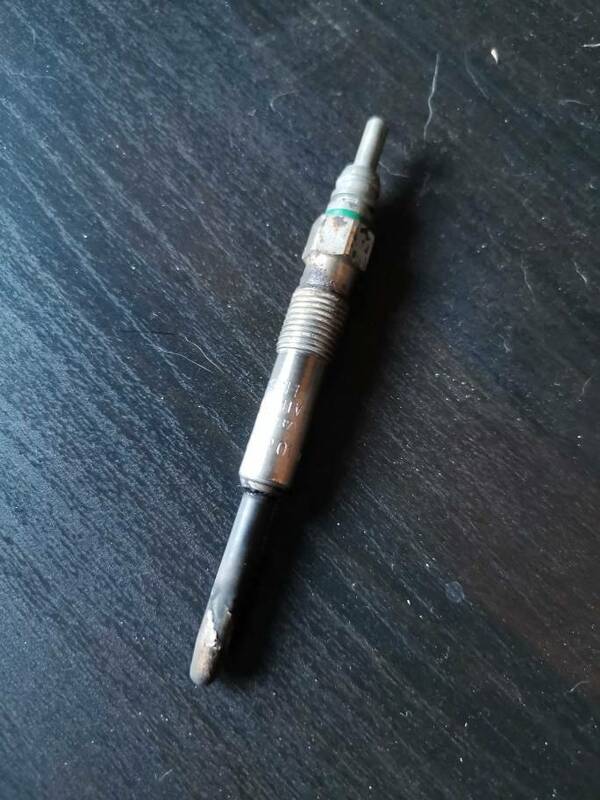 Not looking to buy from euspares, just wanting a bosch part number. The bolded number tells you the model year of the car, 2004 in this case. In both of the options the cutoff point is within MY2002 cars (Chassis number to: 3B..2..350 001) so you will ofc need the "from 2002 onwards" -option. But I prefer to dismantle just once so if I can order parts before the spanners come out that's favourite.. I'll probably leave it about a week tbh. . Then I can pull it off the road for a bit, at the moment I'm daily chauffeur to my eldest..
Not even looked at where the glow plugs are.. will any gaskets need replacing?? Finally pulled a plug and got some ordered.. They should be here today. Really hoping it sorts the problem..
Found 2 leads like this..
Blobbed some silicone on them, hopefully they won't be a problem later on..